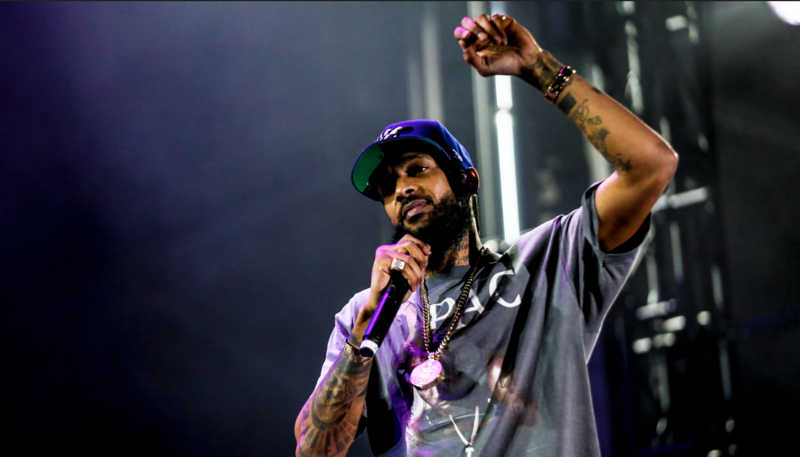 Hip Hop artist and businessman Nipsey Hussle was just 33 years old when he was gunned down in Los Angeles outside of his Marathon clothing store in late March. Current Sports host Al Martin invites Blessed Body Training founder Johnny Lewis to dissect why Hussle's death has had such a profound impact on the black community. Nipsey Hussle was more than just a hip hop artist, he was a businessman and philanthropist who believed in giving back to his community. Hussle was shot and killed outside of his Marathon clothing store in late March, the news sending shockwaves throughout the nation. Current Sports host Al Martin invites Blessed Body Training founder Johnny Lewis on the air to discuss why the death of Hussle occurred and what it means for those who want to give back to their respective communities. Should those who do be afraid of jealousy and blow-back from others? Why does the ‘crab in a bucket’ mentality exists in the black community? Take a listen to this insightful and enlightening discussion.